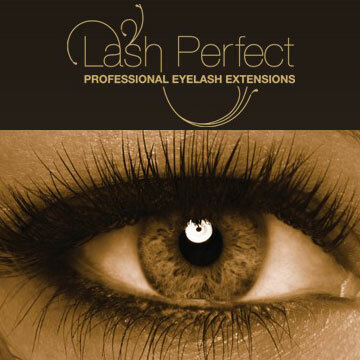 Lash Perfect is a UK market leading brand of semi-permanent eyelash extensions. ONLY THE BEST FOR YOU!! Professional eyelash extensions are the fastest growing beauty service within the UK and nationally. This brand is of high quality providing a longer and fuller appearance, for that all important enhancement of natural beauty. Professional eyelash extensions are applied to each individual lash giving you the desired look; as natural for everyday wear or as glamorous for that special occasion! When applied professionally, these lash extensions are weightless and comfortable to allow you to concentrate on the more important things in life. They naturally darken your lashes to give a subtle but prominent look. SO GO ON...THROW THAT MASCARA AWAY!! Eyelash extensions vary in shape, thickness and length; all to suit each client's individuality. This is extremely important and something that Charlie guarantees to take time and care over, to provide her client that assurance she will achieve the desired look. A full consultation will be carried out to choose the perfect combination to succeed in reaching that new dimension of eye you have been forever wishing for. 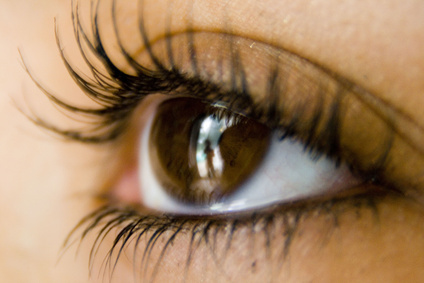 Semi-permanent eyelash extensions are dependant upon your natural lash cycle and will fall when your own eyelash sheds. This varies from client to client along with the pressures of your daily lifestyle. With regular maintenance recommended every 2 - 3 weeks; a gorgeous result can be achieved. BE SURE NOT TO HIDE AWAY...BOOK YOUR APPOINTMENT TODAY!